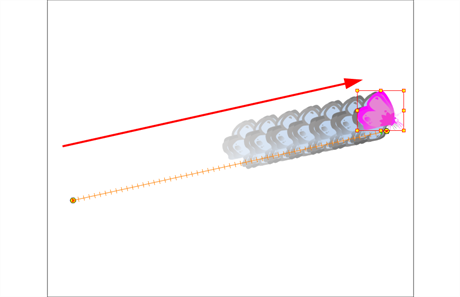 Animate Pro’s wide range of features let you produce accurate trajectories. However, before doing this, you must learn the basics of animating a layer by creating a simple motion, and practice everything you learn in this lesson. 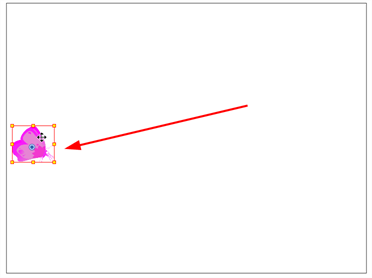 When you enable this mode when you animate layers, Animate Pro will apply a transformation to the current frame. Otherwise, a transformation is applied on the entire layer instead of only the current frame.